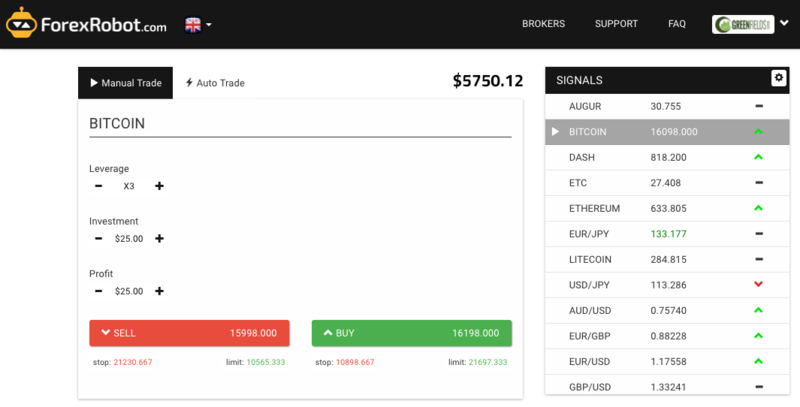 We have released a new and improved version of our trading platform. 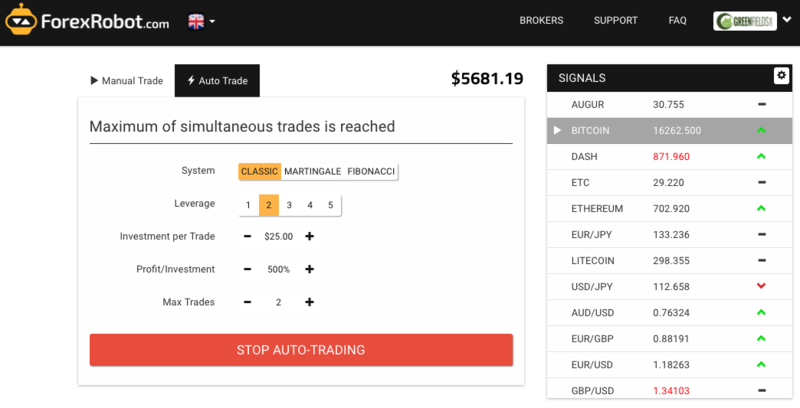 We have separated (via tabs) the Manual and Auto-Trade functionally. Then select your currency in the right-hand menu then follow the signal arrow. For example if you have a green arrow for Bitcoin our signal is suggesting to “BUY”. Click the green “BUY” button to manually place the trade. Please contact our support or live chat if you have any further questions.